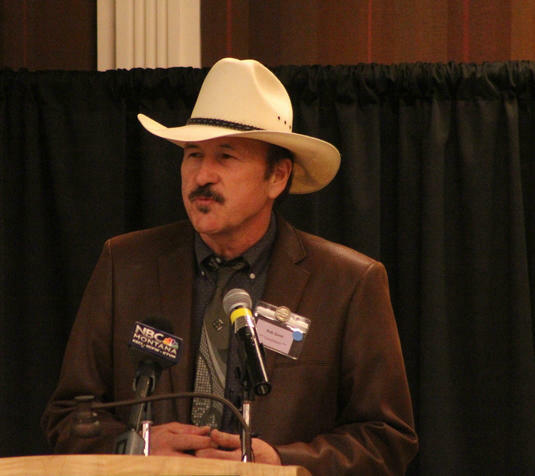 Democratic candidate for Montana’s U.S. House seat Rob Quist says the healthcare bill the House passed yesterday, "gives a massive tax cut to millionaires while jacking up premiums for Montanans.” He says he would have voted against the bill. Quist favors keeping the current Affordable Care Act in place, but says it needs some fixes. We’ll hear his comments on that in a moment. 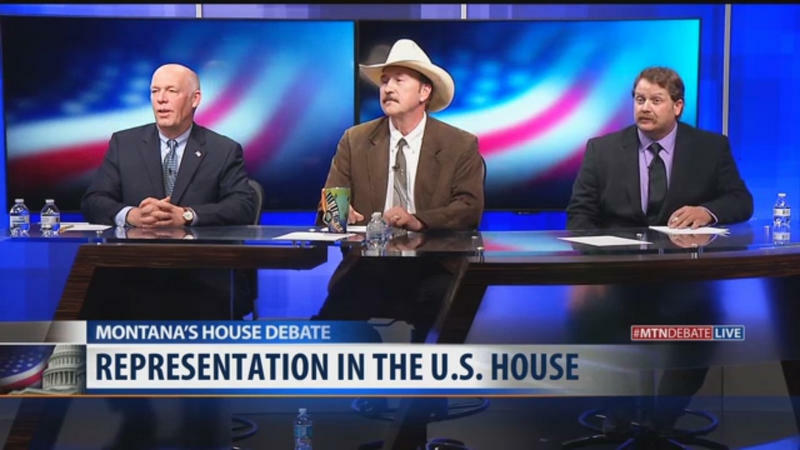 Mark Wicks, the Libertarian candidate for Montana’s U.S. House seat, got statewide exposure in the race’s only televised debate Friday, produced and broadcast by MTN News. "We’ve been doing the same thing over and over and over, and we get the same result: People back in Washington that aren’t doing what they’re supposed to because they’re beholden to special interests, they’re taking lobbyist money. I’m not beholden to any of that." Wicks said during the debate. HELENA, Mont. 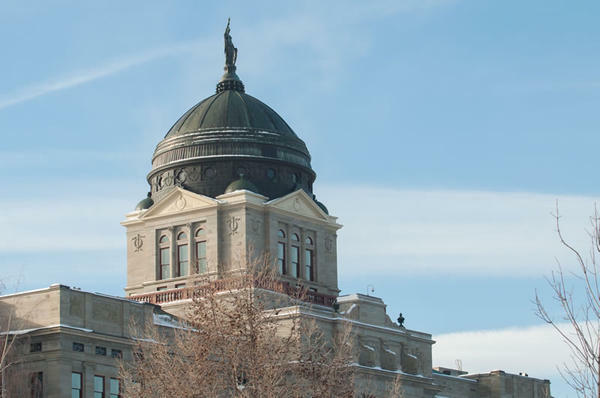 (AP) — Congress may be undecided about former President Barack Obama's Affordable Care Act, but Montana lawmakers are pushing through legislation they believe will bring down health care costs and increase price transparency regardless of what happens in Washington. A half-dozen measures were still alive as the 2017 legislative session enters its final days. They include authorizing a high-risk insurance pool, allowing out-of-state insurers to sell policies in Montana, better informing patients about health care prices and giving tax credits to small companies that offer high-deductible plans to their employees. Montana’s top insurance regulator is promoting a new healthcare coverage option that he doesn’t regulate. 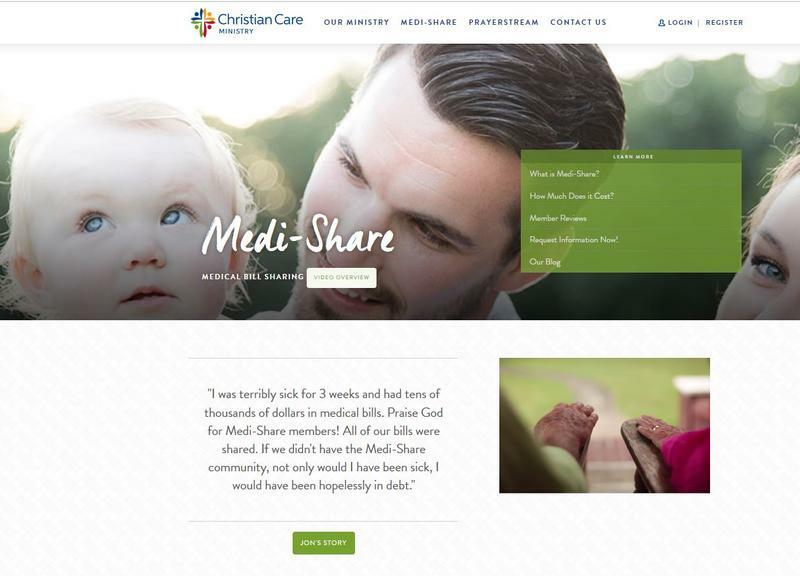 It's called Medi-Share, and is run by a Christian non-profit in Florida that markets it as a ministry where members pay into accounts that are used to pay medical bills for other members. In Montana, more than 47,000 people qualify for tax credits that lower their monthly health insurance premiums. 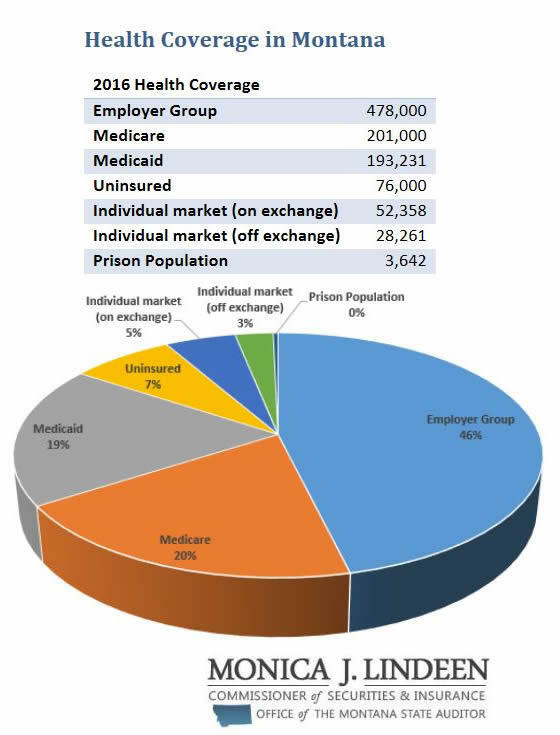 Those tax credits were created by the Affordable Care Act, what some people call Obamacare. Many of those people would see big changes if the Republican healthcare bill in the works in Congress now becomes law.